Because of contractual obligations with its clerical union, the offices of Operating Engineers Local 139 will be closed Thursday for the Thanksgiving holiday as well as Friday. 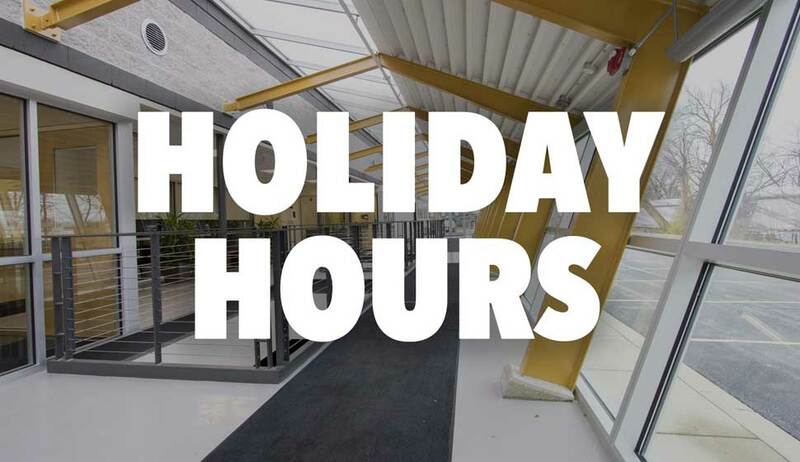 The union’s offices will reopen Monday with regular business hours resuming. The officers and staff of Local 139 wish all a happy and safe holiday weekend.